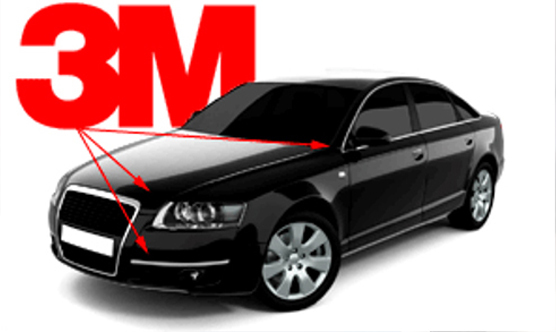 3M Paint Protection Film is a virtually invisible protection that is applied to the automobile's high-impact areas to protect the paint finish from damaging road debris. Improving comfort, protecting car interiors and the people who occupy them is a hallmark of Ameragaurd Automotive Window Films. Available in full range of colors, the Ameraguard Spray-On Lining is the best protection for your application needs. Amergaurd offers an variety of equipment ranging from air driven-electric-hydraulic plural component high pressure machines. We drive income with our products, customer service, and installer certification program. 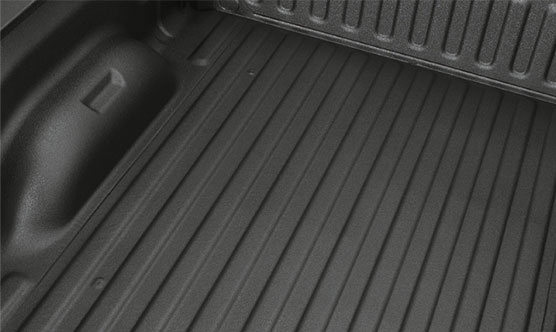 Ameraguard spray-on bedliners are industry proven to provide a unique durable, flexible, textured, non-porous lining that’s easy to clean and will not warp, crack, or peel. Available in a full range of colors, Ameraguard’s spray-on bedliners are the most economical solution to professional grade applications where an anti-skid, chemical resistant, abrasion proof lining is necessary. 3M Paint Protection is a virtually invisible material applied to the automobile’s high-impact areas to protect the paint from damage caused by harsh road debris, gravel sand, salted roadways, and insect acids. Ameraguard Window Films are the ideal choice when looking for breakthrough heat-rejection technology to protect automobiles. The clear, durable, scratch resistant coatings are pressure sensitive and minimize the harmful effects of the sun.